You might want to learn how to change the decimal separator in Excel 2013 if you are finding that your workplace or school requires you to use something else to identify a decimal, such as a comma. 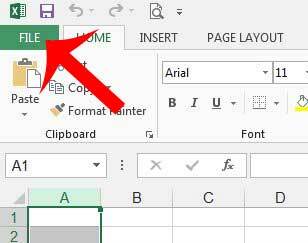 This is a situation that can occasionally come up when you are formatting a spreadsheet that will be read and viewed by others, so it is useful to know where to go to make this change. 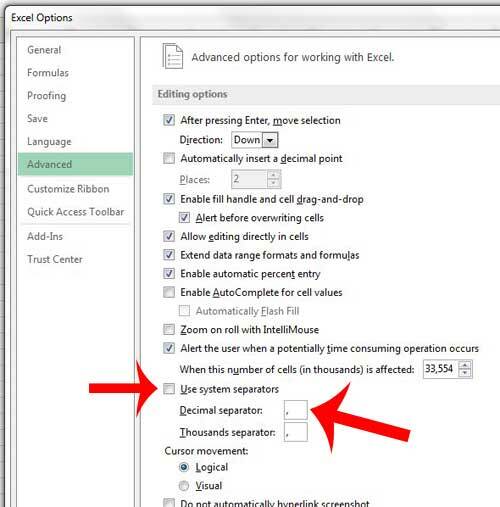 Our guide will teach you how to change the default decimal point to another symbol of your choosing, which will modify the way that your data is presented within the cells of your Excel worksheet. 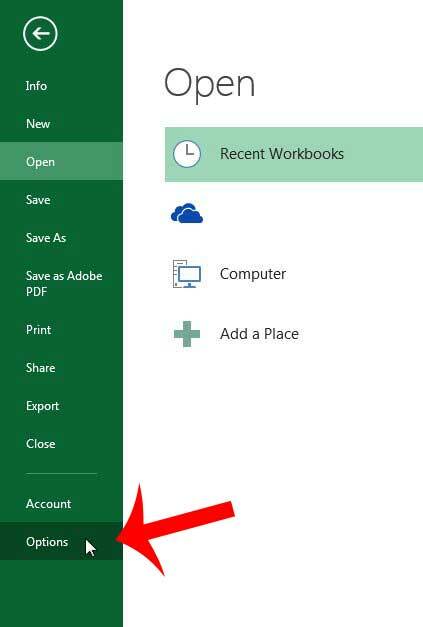 The steps below are going to change all of your decimal separators in Excel 2013. This is not specific to only the currency or accounting formatted-cells. Any cell containing a decimal separator, regardless of its’ formatting, will be replaced with whatever you choose to use instead of a decimal point. Note that entering a number with a decimal point after making this change (ex – 12.34) can result in difficulty executing formulas. You will need to enter that number with the symbol that you used to replace the decimal point (ex – if I chose a comma instead, I would need to enter the number as 12,34). 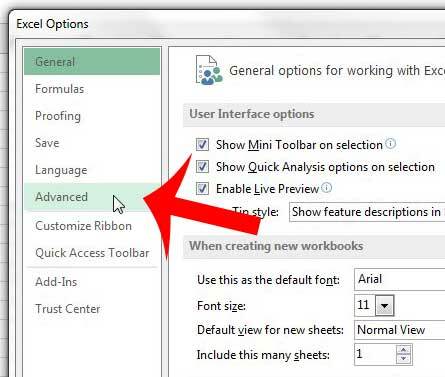 Step 4: Click the Advanced option in the left column of the Excel Options window. Step 5: Click the box to the left of Use system separators to clear the check mark, then replace the “.” in the Decimal separator field with whatever symbol you would like to use instead. If this change has any adverse effect on the appearance of your spreadsheet, you can always return to this location and change the settings back to their default. Do you need to use pipes instead of commas to delimit your CSV files? 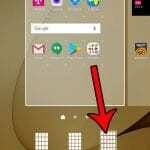 This article will show you how to make that change on a Windows 7 computer.